Whether you are married, in a long-term relationship, or about to embark on your first date with a new person, you are probably looking for new and exciting ways to get together with that someone special without emptying out your wallet. 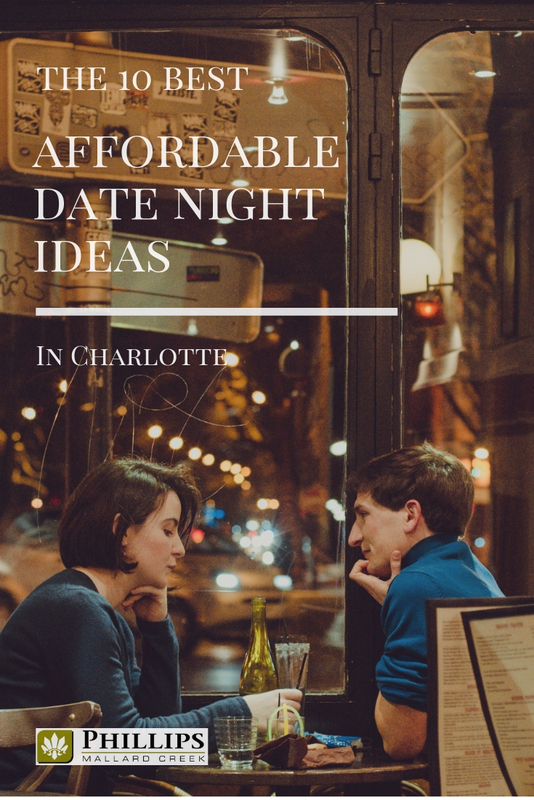 Luckily, there are plenty of free or cheap date night activities within a short drive from just about all corners of the city, no matter which set of apartments in Charlotte you happen to be living in! 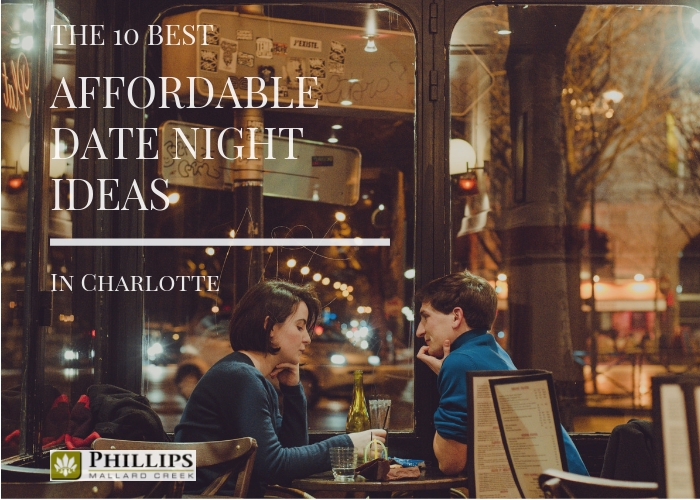 However, to make your date planning all the easier, here is a list of the best ten affordable date night ideas for couples living in the Queen City. Make Tuesday night your date night, and take your significant other to the South End for a little outdoor yoga followed by a beer and a snack in the taphouse. The yoga class starts at 6:30 pm, and it is FREE! All you have to do is provide your mat. Afterward, you can step into the taphouse for a drink or a full-fledged dinner. This is a great date that doesn't cost a whole lot (assuming you don't drink too many beers), and it is a little out of the ordinary which always makes date night a little more special. Show your beloved how cultured you are by taking them to the art museum! 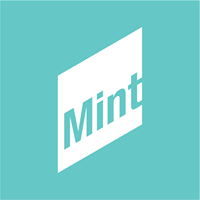 The Mint Museum in Uptown is a classy place to take your date, hold hands while you stroll through the galleries admiring the various collections. Plus, on Wednesdays, admission is free from 5 pm-9 pm. The museum also has various other events throughout the year, check out their calendar for a full picture of what the Mint has to offer. Sir Ed's is an Irish Pub tucked away in the Park Road Shopping Center that has an amazing menu and daily drink specials. On Monday nights, they do a trivia night that is free to play! You can show off your trivia knowledge while sipping $4.50 pints. It is an affordable date that is full of fun. Have a romantic date becoming one with nature at Ribbonwalk, Charlotte's urban forest. Stroll the trails through the woods and see if you can spot a deer or two. There is even a picnic table where you can enjoy a packed lunch al fresco! May through September, the U.S. National Whitewater Center puts on a Saturday night party called Riverjam. The outdoor stage hosts local, regional, and national touring acts of various music genres, and entrance to the show is free, although there is a parking fee of $6 to enter the facility. It starts at 7 pm and lasts until 10 pm. Plus, there are several bars on site where you can grab a beer or glass of wine, and then snuggle up on a blanket in the grass with your date. Getting to the Whitewater Center is fairly easy, no matter where your home or apartment in Charlotte may be. On the third Friday of every month, head to the Discovery Museum for Science on the Rocks! It is a monthly themed party where the adults take over the museum and get to play with all the exhibits. No kids allowed! Along with all the regular play areas, the monthly theme brings its own set of arts and crafts, drinking games, and other fun exhibits. There are plenty of bars scattered around the museum where you and your date can grab a cocktail before you play. Tickets are only $10 per person if you order them online. Take your love to Crown Station in the NoDa arts district for the free Jazz Jam on Monday night starting at 10 pm. They have craft beer on tap, and the bartenders can mix up a killer cocktail. However, if you want something a little lighter, you can grab a mug of fair trade coffee or one of their many teas. Your date will love the view of the city from the rooftop bar at the Peculiar Rabbit, and if you show up for drinks on a Friday night, you can also get a free dance lesson. Your hips won't lie when you learn Latin style dances from the RUMBAO Latin Dance Company! 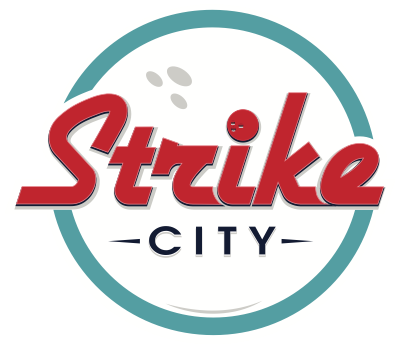 If you and your date like bowling, then Monday nights at Strike City will be your new favorite thing because that's when they have their all-you-can-bowl special! Get shoe rentals and 2 hours of unlimited throws for just $15! They also have a couple drink specials running with discounts on draft beers. There are so many places in the city that do Tuesday night taco specials that you and your partner could probably do a date night once a week for six months and still have a place or two you haven't tried. That makes Taco Tuesday the perfect date night activity, besides, who doesn't like tacos? There you have it, ten very affordable dates in and around the Queen City that won't break the bank. From apartments in Charlotte and through the Queen City, there is so much to experience. You probably didn't know there were so many free or inexpensive activities just waiting to be explored! Don't forget that right here at Phillips Mallard Creek, we have amazing event and activities for our residents. Maybe you can turn one of our resident activities into a date night! Or maybe the best date night are those where you relax and unwind with your special someone right from your own luxury apartment in Charlotte.